Sarah Becker is a student at Messiah College, and is an ISA Featured Blogger. She is studying abroad with ISA in Granada, Spain. So you’ve decided to travel abroad and now you’re wondering “what the flip am I gonna do about phone service?” You and me both. After tagging along with five different friends as they bought new SIM cards and a lengthy conversation about the merits of an International Data plan and living the Wifi-only life myself, I’ve decided that there is no one-size fits all answer to this question. However, I can at least show you the options available and provide the pros vs. cons of each. 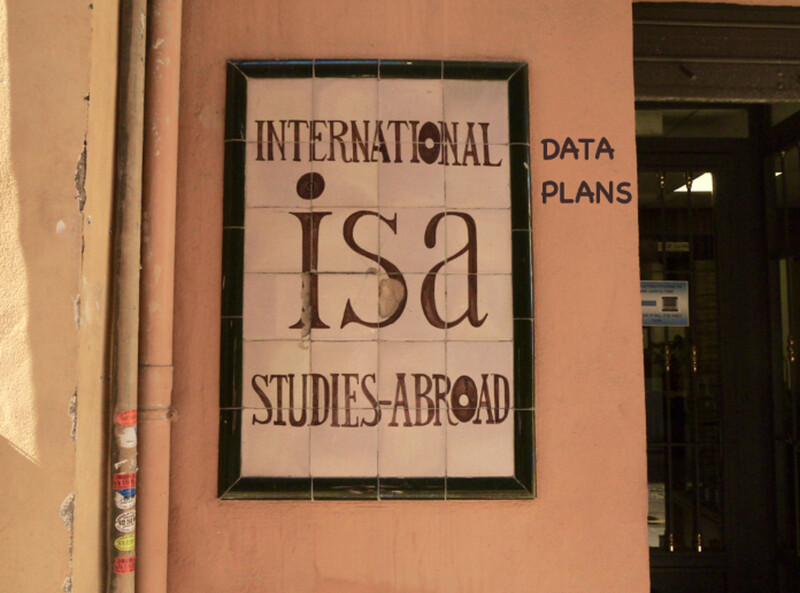 An international data plan can be a useful, hassle free way to travel, especially over short periods of time. When it comes to living abroad for extended periods, it can get expensive quickly. Each phone service provider has a different rates and agreements, which I don’t have time to get into here, but if you’re looking to simplify your life, this is the way to do it. Rates can be sorted before you leave, which makes budgeting easier. Works with a locked phone. You’ll need to do serious research beforehand and you’re limited to the rates offered by your phone service provider. International data plans aren’t offered by all phone service providers. In Summary: An international data plan might be slightly more convenient, but a SIM card (una tarjeta prepago) is usually more cost-efficient. Do your research in advance if you’re going to go with this option and make sure you know exactly what rates/fees apply and how much data you’re paying for. I am living proof that it is completely possible to navigate life abroad without data. I’ve been in Granada for a month now and have yet to purchase a SIM card because I simply feel that I don’t need it (and, lets be real, I’m a poor college student traveling on a budget). With a little forethought the wifi-only life is a valid option. 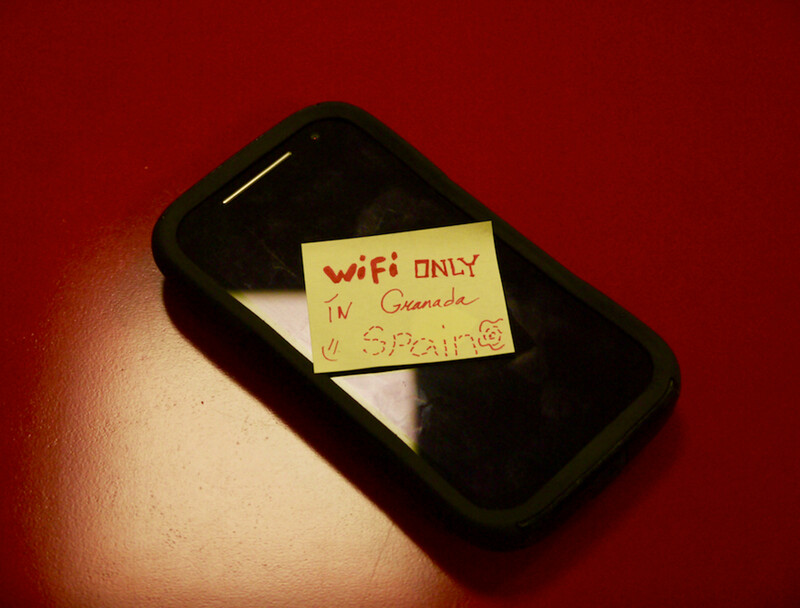 Free wifi is everywhere in Granada: host family/apartment, school, plazas, restaurants, libraries, etc. Makes life difficult when traveling alone or leaving Granada for day trips. Can be inconvenient at times. In Summary: If you’re broke, don’t mind the idea of not having 24/7 access to your phone, and tend to travel with a group, you might consider living the wifi-only life. Do watch out for data roaming charges (if you’re committed, you should disable data). I’ve found that this is a perfectly reasonable way to deal with the international phone situation, although it is a good idea to buy a cheap emergency burner phone, just in case you ever find yourself stranded and in desperate need of a taxi. Depends on the carrier, but is generally quite affordable (ranges from 20$ – 40$ per month in Spain). No long-term contracts, relatively hassle free. You can Google directions when you get lost! 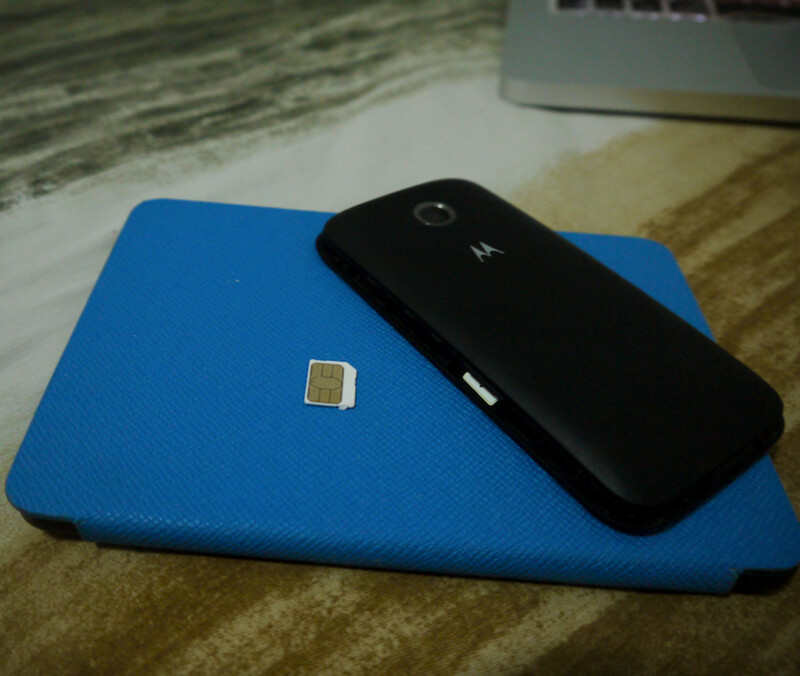 You risk losing/breaking your USA SIM card. Doesn’t work with a locked phone. If you’re using this method, you really need to pay your phone off before you travel. If you’re planning on traveling outside of your host country, you’ll have to buy another local SIM. This could get awkward/expensive if you’re visiting many countries in a short amount of time. In Summary: If you can hurdle the language barrier while perusing optimum phone options and don’t mind paying a reasonable amount for data, this is an excellent way for those who really want data to get it abroad. I’d personally say it’s easier/better than the international plan route, but that of course depends on your service provider deals and travel plans. And there you have it. Hopefully this provides at least a little insight into the messy world of international phone service and that ya’ll benefit from reading this post. Happy traveling! Your Discovery. Our People… The World Awaits. Festivals You Shouldn’t Miss Out On While In Málaga!